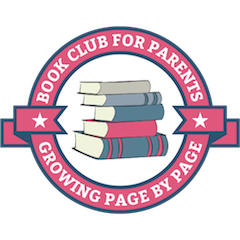 It can be very hard to change your parenting habits when you were raised a certain way, and had particular phrases and reactions drilled into you as a child. It’s only natural to copy what you know, but is that always the best thing to do? I grew up basically thinking that children should be obedient just because they are children. It was a child’s place to obey their parents, not to question them. I have nothing against encouraging children to practice obedience in theory. I actually do teach my children about this important character trait as it relates to more absolute rules such as not hurting someone else or not lying. It seems it will be quite a balancing act but I believe it will be worthwhile. 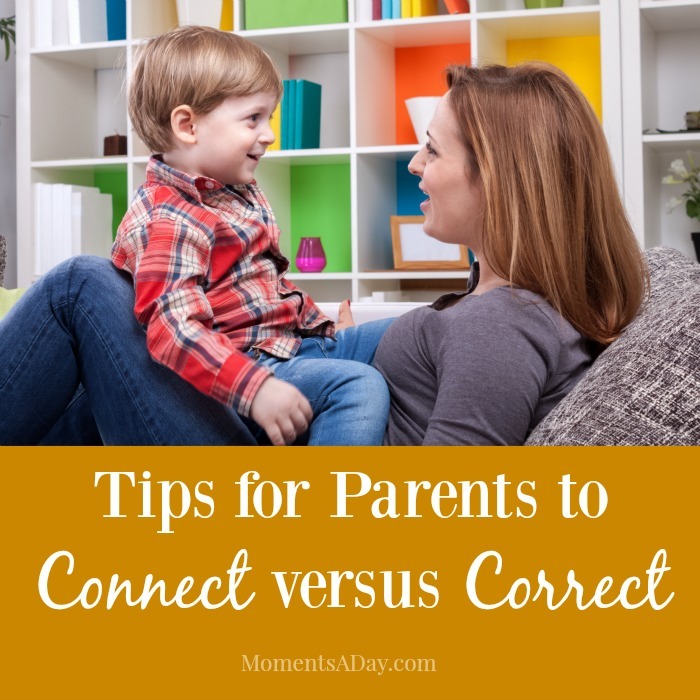 Personally I hope I can continue to improve my daily interactions with my kids to focus on CONNECTING versus CORRECTING, so they will learn to follow my lead instead of need to be told over and over again what to do. When one son annoys his brother, find a way for that first child to get positive attention instead of negative attention by suggesting something else he can do (“Would you like to ask your brother to play a game?”)… instead of trying to control his behaviour in the first place. Notice he’s crying out for attention (not really being “naughty”). Compliment my child on something they did do well (“Thanks for helping out with the dishes!”) instead of worrying so much about what he did not do (i.e. sorting the laundry correctly). Wait to give practical advice until a more appropriate time like when he’s getting ready to do the laundry the following week… “Let’s make sure we keep the socks in the sock drawer so we can find them when we need to wear them.” Nagging him about what wasn’t correct wouldn’t make much difference until then, anyway! At school pick up, stop chatting with the other parents who are waiting to give my son my full attention – to start our afternoon with a strong connection. Remind myself that he is coming home after a day full of experiences I know nothing about, so my first reaction to him will be an open door to sharing and asking me for help if he needs it. When my child has a meltdown, take some deep breaths and respond from a place of empathy — even if I don’t fully understand what the “big deal is”. Remind myself that my child is not giving me a hard time but having a hard time. At bedtime, remember to stay focused on the last moments with my child – instead of start thinking about what I need to get done after he’s asleep. I don’t want to miss a childhood. I can see how little things like the tips above really improve our relationships on a day-to-day basis, and I look forward to trying more as I learn more about this goal. 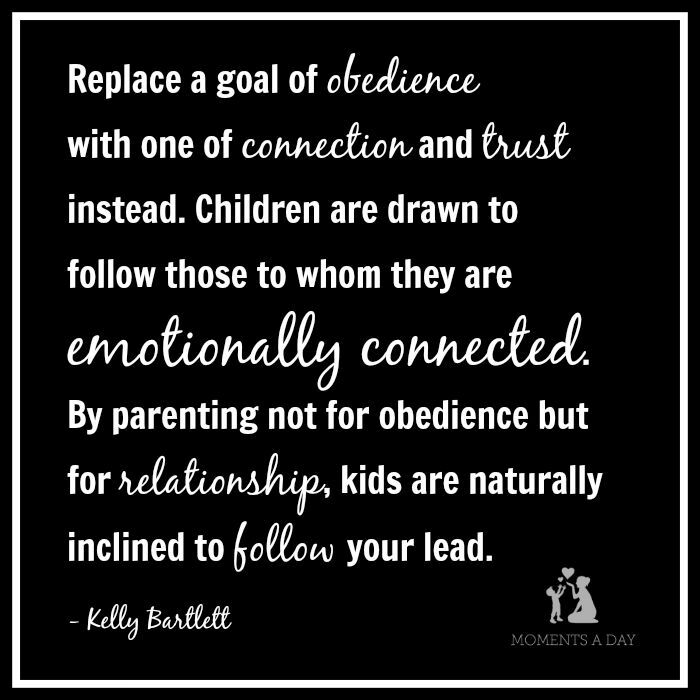 What is your aim with parenting – obedience or trust? How are you working towards that? Great tips, Chelsea, thank you! I definitely need to remember to focus more on my children at pick up from Kindy as I tend to get caught up talking with their teachers rather than connecting fully with them. Thanks for the link love, too. Just to share one tip that I mostly do to connect with my 4 year daughter at school pick up is; as soon as I see her I get down at her hight level and give her a hug and just have a little chat – ask her how her day went.